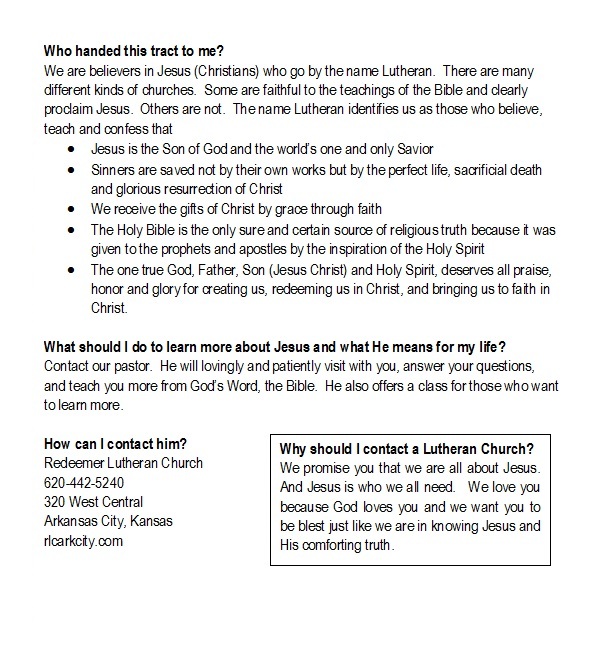 Adult Information Class: Have you wondered what it is that Lutherans believe, teach, and confess? 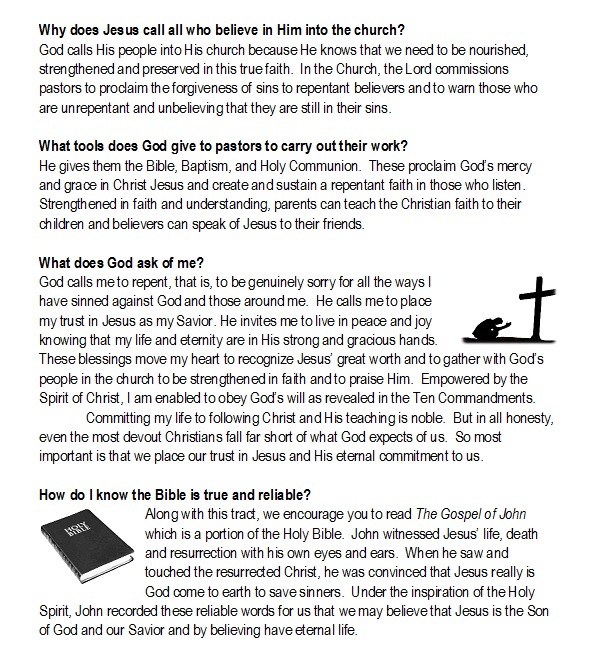 Would you like to review what you learned from your catechism? 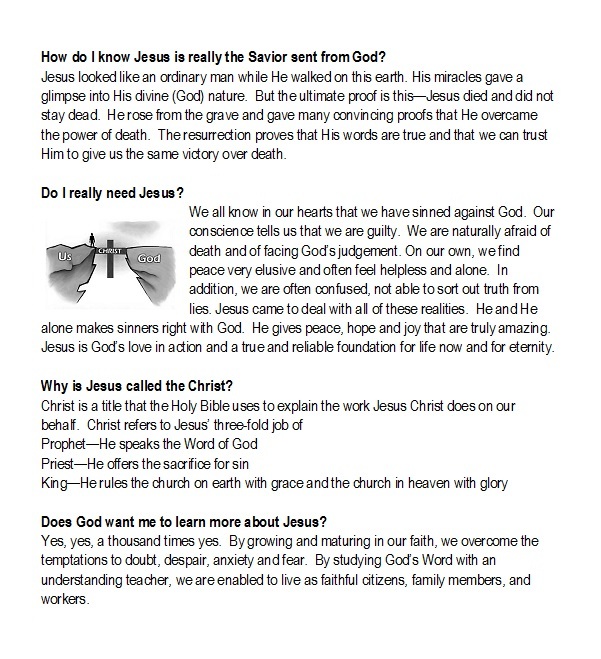 Are you considering becoming a member of Redeemer? 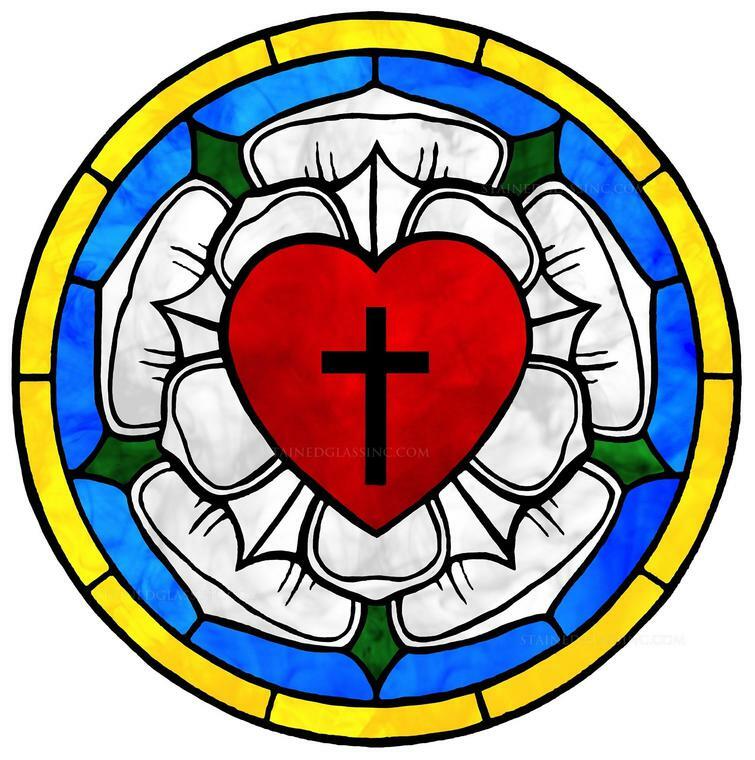 Pastor Herald will be beginning an adult information class, titled, “Being Lutheran.” It begins the week of January 27 and runs about ten weeks. It is intended for any adult who is interested in learning more about the Christian faith. 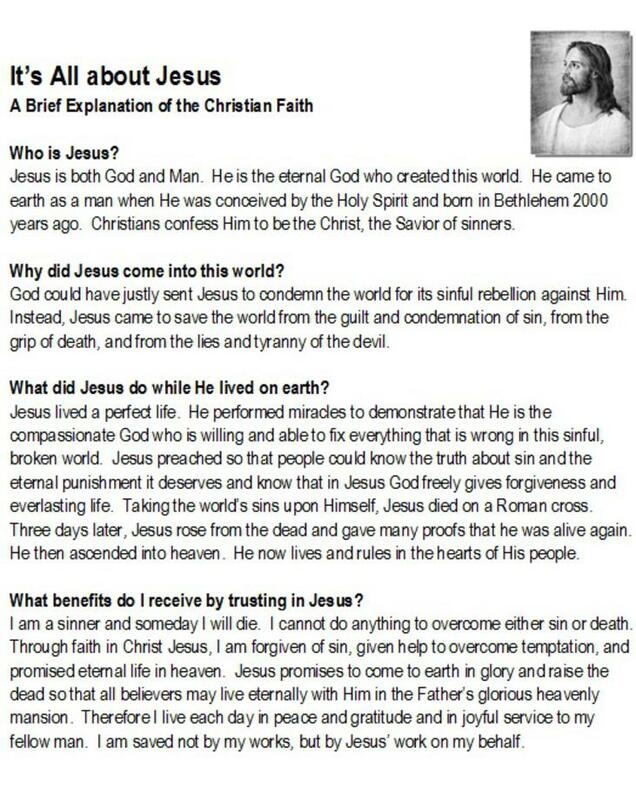 Talk to Pastor Herald if you have any questions.